Most older laptop models and many modern desktop computers do not have internal built-in WiFi. In order to connect these devices to your Internet network, you have to physically connect them to your router or modem with an Ethernet cable. Not only does this limit your freedom when it comes to choosing where to use your devices in your own home, it also makes it difficult to enjoy the wireless WiFi networks that are now expected at coffee shops, bookstores, waiting rooms, libraries, and many other popular public places. 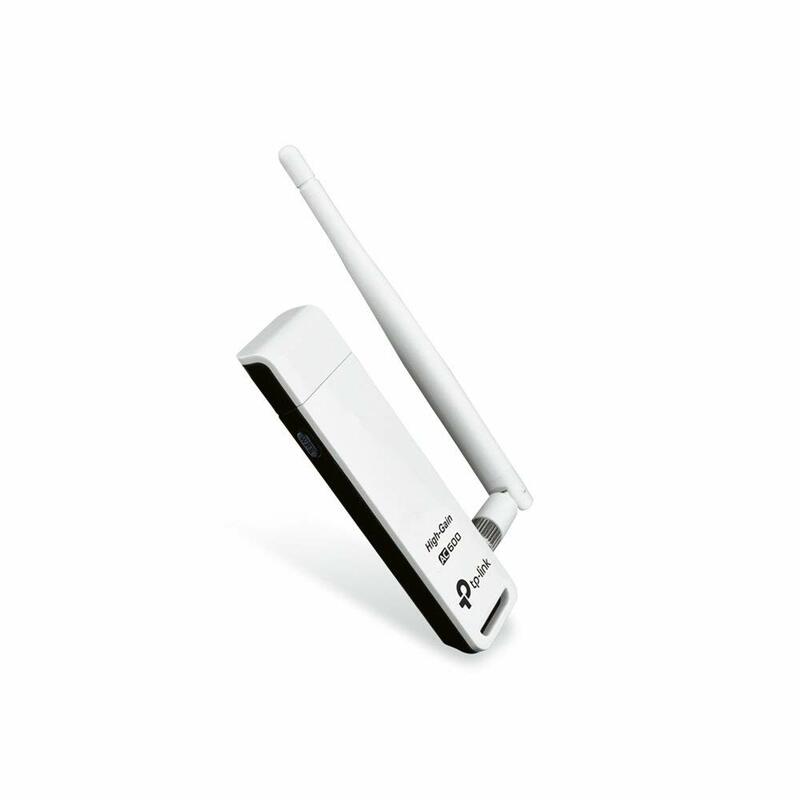 A wireless USB Wifi adapter gives you the freedom to stay connected anywhere within your home’s WiFi network without having to tether yourself next to your Internet modem or router or bring an Ethernet cable with you whenever you want to connect to a WiFi network outside your home. It also eliminates the frustrating mess of having a cluttered tangle of cables to contend with every time you want to connect to the Internet. USB adapters are not the only type of wireless WiFi adapters. Wireless adapter cards are another option, but these cards require you to install internal hardware into your device and risk damaging your device, the card, or both during the process. 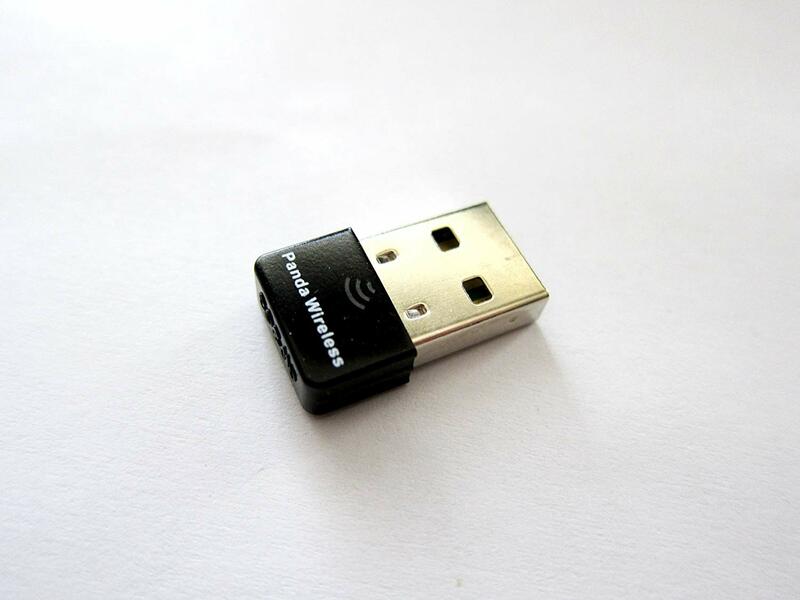 Saving time, effort, and money with a USB WiFi adapter is as easy as plugging the adapter directly into the USB port built into laptop, computer, or other compatible device. These six USB WiFi adapters make connecting to any WiFi network wirelessly quick and easy without running any cables, installing hardware, or upgrading your computer. This adapter is one of the smallest, most unobtrusive wireless WiFi adapters on the market. Its 0.7 by 0.6-inch dimensions are smaller than that of a standard USD quarter coin. You can plug it into a single USB port on your laptop computer or other compatible device without worrying about it getting in your way or blocking adjacent USB ports. It connects securely and won’t fall out of your computer or get too loose and dop your WiFi connection while you’re using it. What this adapter lacks in size, it does not lack in speed and efficiency. 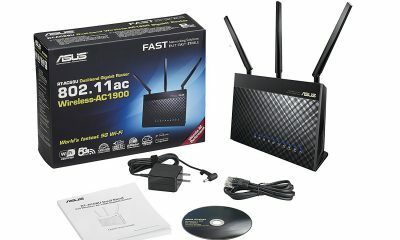 It effortlessly increases your WiFi speeds up to 150 Mbps for fast and smooth speed-intensive tasks like video streaming. It offers flawless 2.4 GHZ band WiFi coverage that keeps you online with a strong connection anywhere and everywhere in your home. If you’re headed somewhere with only wired Internet connection with multiple devices and only one Ethernet cable, you can easily install simple software on this adapter that allows it to act as a wireless WiFi HotSpot for other mobile devices. 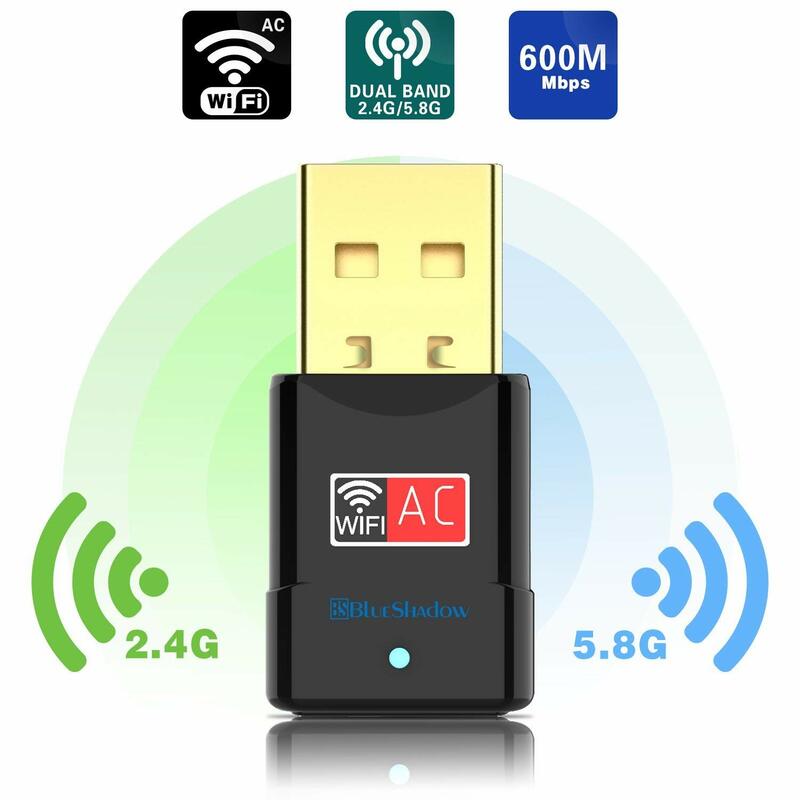 This wireless WiFi adapter is extremely versatile. It is compatible with several versions of Mac OS X, Windows XP, Ubuntu, Fedora, and Puppy operating systems. Plus, it works with some of the most advanced modern security features to keep your network and information out of reach and completely private. Faster, more reliable WiFi is within reach with this adapter. It upgrades your device’s WiFi to the modern standard of 802.11 n to improve the speed, reliability, and stability of our WiFi connection within your network. It also increases your WiFi speed up to 150 Mbps. You don’t have to worry about draining your device’s battery while using your adapter in a public coffee shop where electrical outlets are in short supply. This tiny, unobtrusive adapter consumes very little power to preserve your device’s battery as long as possible. This WiFi adapter plugs into a USB 3.0 port. 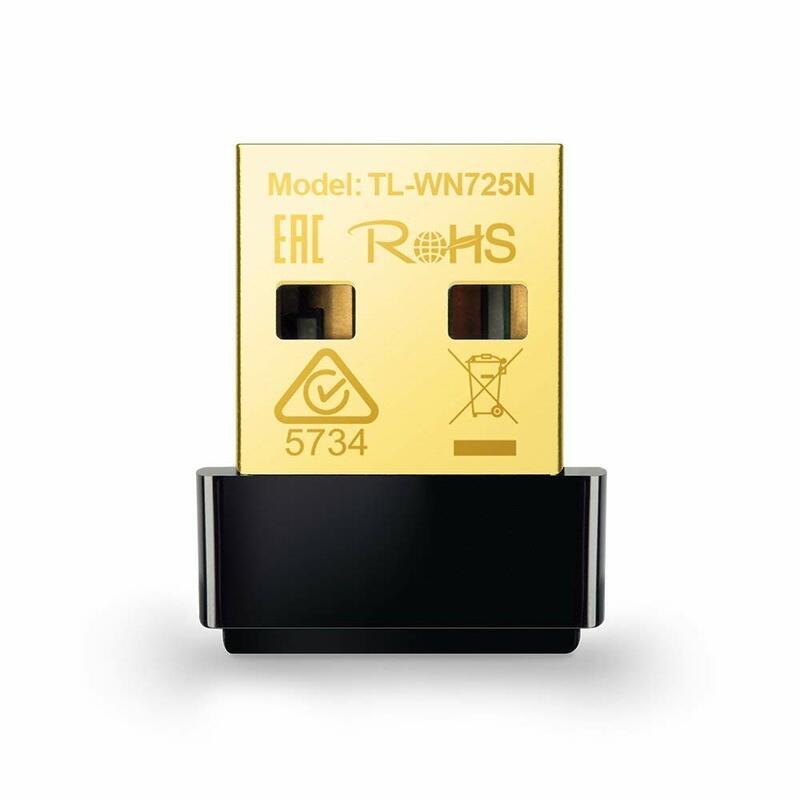 This allows for a more stable WiFi connection and ultra-fast transfer rates up to 5 Gbps that are ten times faster than the transfer rate limits of USB 2.0 ports. However, the adapter is also backwards compatible with USB 2.0 and 1.1 ports, so you can still use it with devices that do not have a USB 3.0 port. A powerful external antenna is built into this adapter to strengthen the fast 1200 Mbps WiFi speeds the adapter can provide. 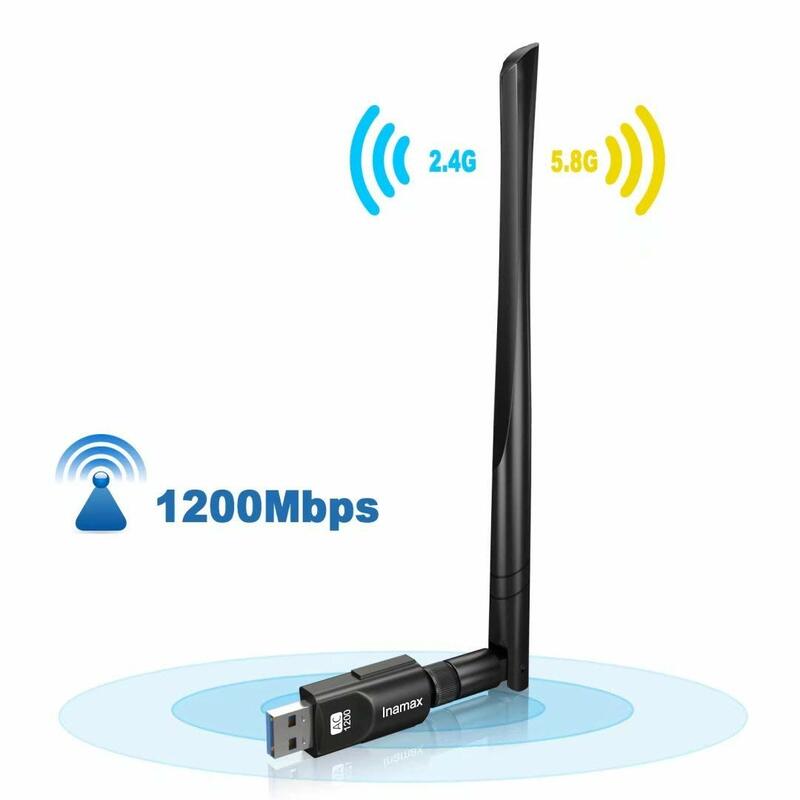 The external antenna is long-range and dual-band to strengthen your Internet signal whether you’re connected through 2.4 GHz or 5 GHz bands. It also features multi-angle rotation, so you can position and reposition it at any given time to achieve the strongest coverage possible. Software installation is made easy with the software CD that comes with this adapter. This software is compatible with multiple Windows and Mac operating systems–including Windows 10–with no drivers required. 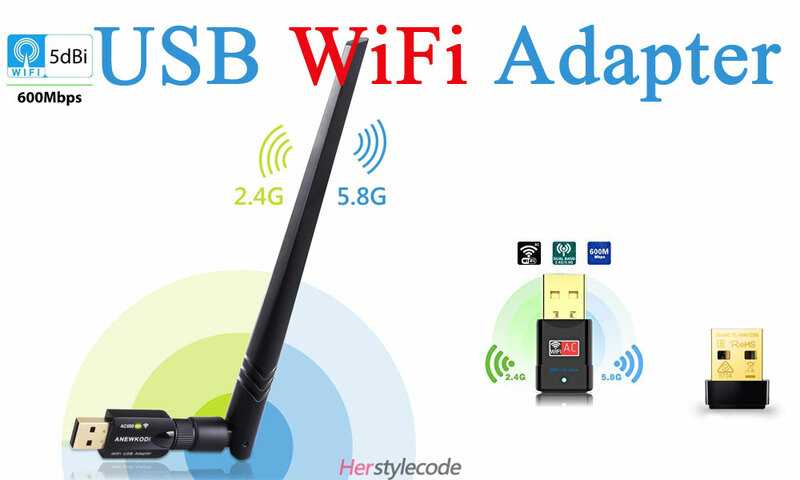 Get upgraded, 600 Mbps wireless internet coverage on your mobile devices with this USB WiFi adapter. The dual-band adapter is compatible with both 5 GHz and 2.4 GHz bands to provide fast, reliable coverage at all times. It also includes a built-in long-range antenna that strengthens your Internet signal when you’re farther away from your nearest router. This USB WiFi adapter is extremely versatile. It connects Mac, PC, and Windows devices to virtually any WiFi router and is compatible with multiple versions of Mac and Windows operating systems. It also supports many advanced security systems to protect your network and your private information while you’re connected to the internet. This wireless adapter is perfect for Internet users who rely on super-fast WiFi speeds for video streaming, gaming, or other online activities that require a speedy, stable Internet connection at all times. It increases your WiFi speed to up to 867 Mbps and supports 4K streaming and gaming with zero lag time. If multiple people are connected to your wireless network at one time, no problem! Your Internet speed won’t falter or slow down if you’re not the only one connected to your network. If you want to connect your mobile devices to a wireless network outside of your own home, this adapter is also easy to take with you wherever you go. It is very tiny and extremely durable, so it won’t break or take up too much space in your bag while you’re traveling. In fact, it is so small that you can zip your laptop up into a standard slim carrying case while it is plugged in without worrying about damaging the adapter in transit. You can always count on a strong signal with this USB WiFi adapter. It upgrades WiFi speeds on any USB-compatible mobile device to up to 600 Mbps. Plus, it features a built-in external antenna. This antenna keeps your connection strong and stable even when the surrounding signal is weak. The adapter’s dual-band coverage on 2.4 GHz and 5 GHz further strengthens and stabilizes your connection. It doesn’t matter what type of WiFi router you have at home. This adapter is compatible with virtually any router, allowing it to connect you wirelessly wherever any wireless router is nearby. 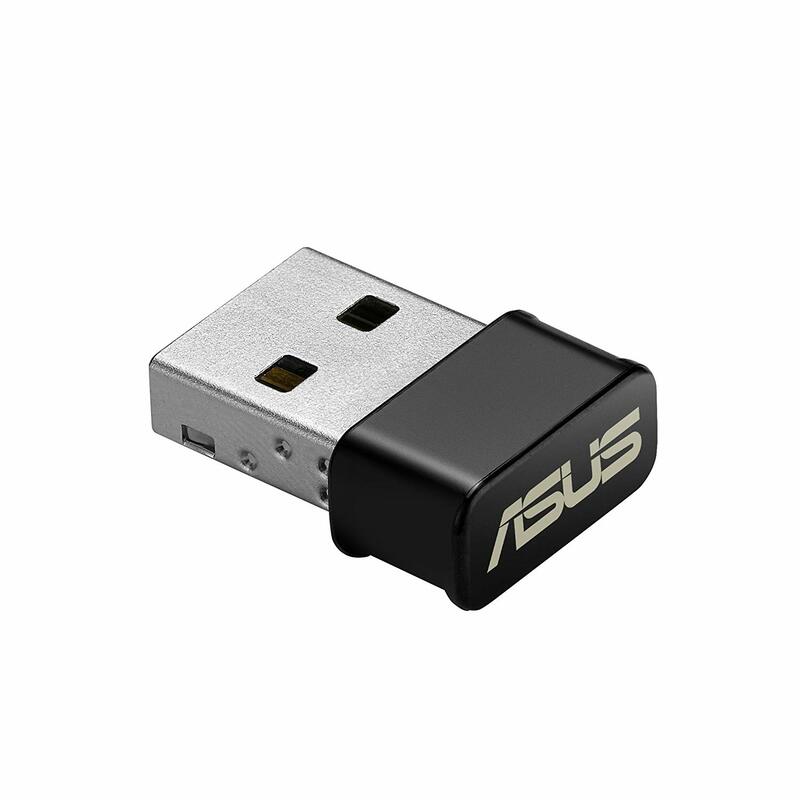 Get wireless Internet coverage wherever you go with a USB WiFi adapter. The USB WiFi adapters in this post are six of the best adapters on the market. They offer the fastest, strongest, most reliable wireless WiFi and are compatible with virtually any mobile device with a USB port.